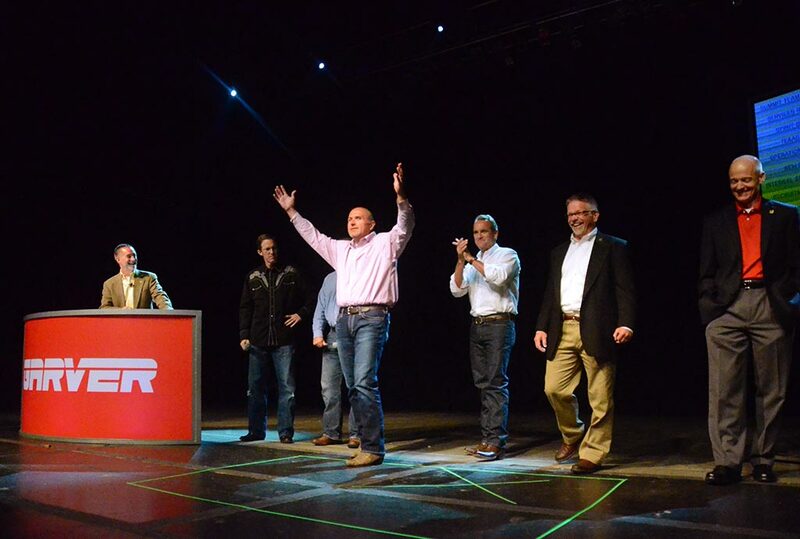 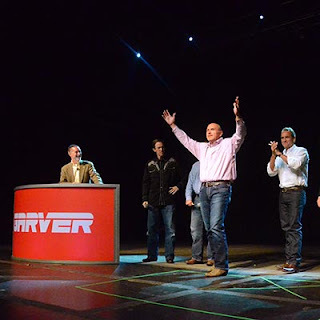 Some 250 Garver employees from across the region recently gathered in the North Texas area to participate in Garver Summit 2015, the company’s fifth annual meeting. 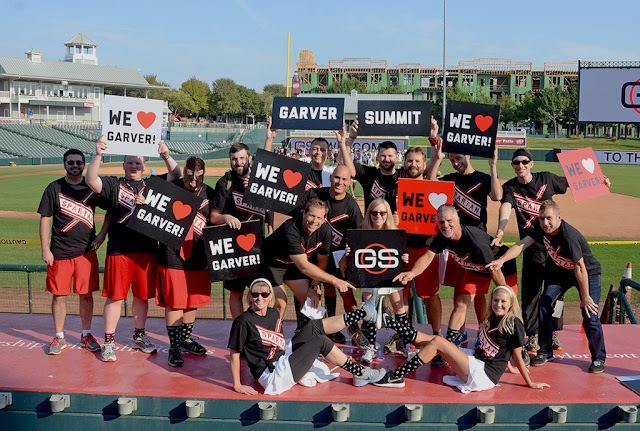 Garver opened its first Texas office in Frisco in 2005 and now the company has four Texas offices—Frisco, Houston, Fort Worth, and Austin. Employees attended a dinner at Gilley’s Dallas where Garver executives discussed the company’s accomplishments over the past year and how the company hopes to accomplish its goals in the upcoming years. 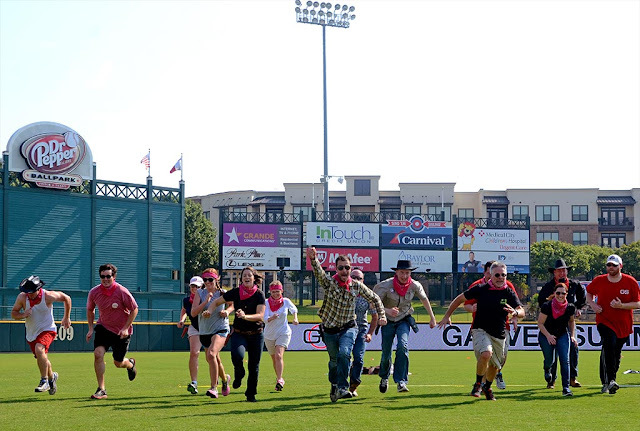 In addition to attending the dinner and business meetings, Garver employees were welcomed by Frisco Mayor Maher Maso at RoughRider Field, where they engaged in an intense team-building competition.